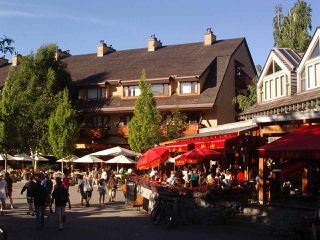 One of the best locations in the entire village! 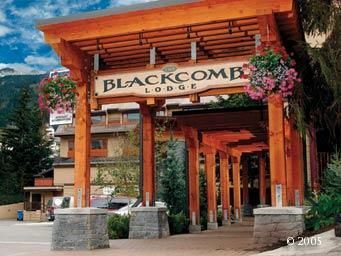 Quality, comfort and revenue - you can have it all at the Blackcomb Lodge. 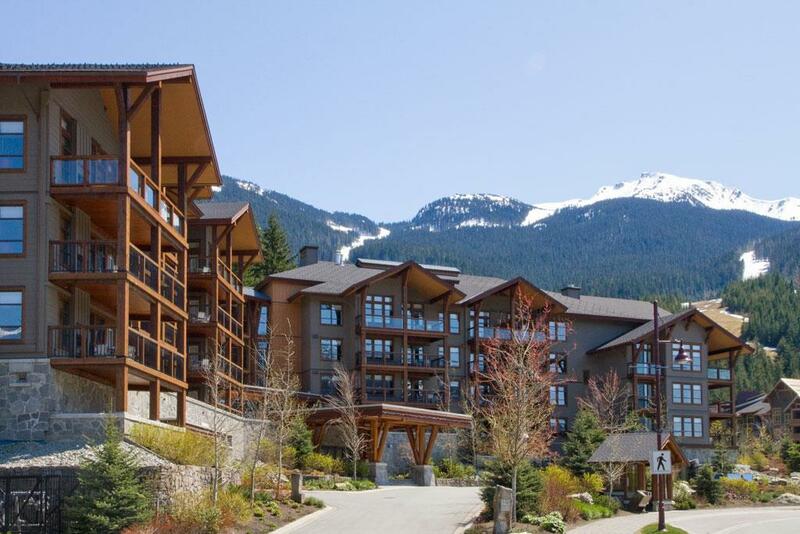 This renovated studio & loft suite is centrally located in the heart of Whistler Village, with underground parking & a short walk to the slopes. 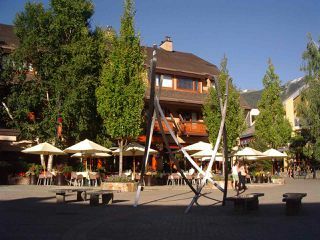 Indoor pool, hot tub, sauna and concierge service with award winning Araxi Restaurant right next door. 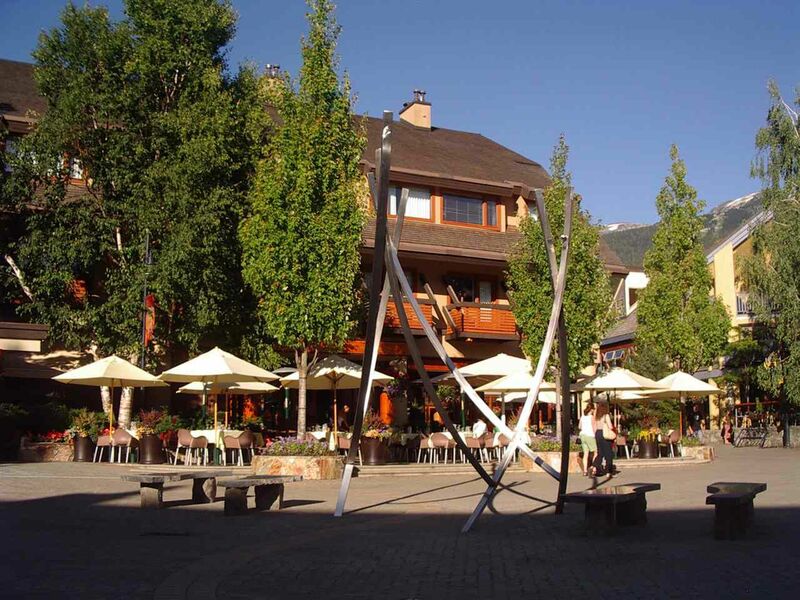 Walk to the ski hills, restaurants and enjoy everything Whistler has to offer just out your front door. The Blackcomb Lodge is a top Phase II revenue producer.